There is a great deal of disaffection there and, given the right opportunity, history will repeat itself. In the same way that the military turned against the Shah in 1979. Many Iranians thank President Trump for his courageous decision in re-imposing U.S. sanctions on the Islamic Republic of Iran--the state sponsor of terrorism. 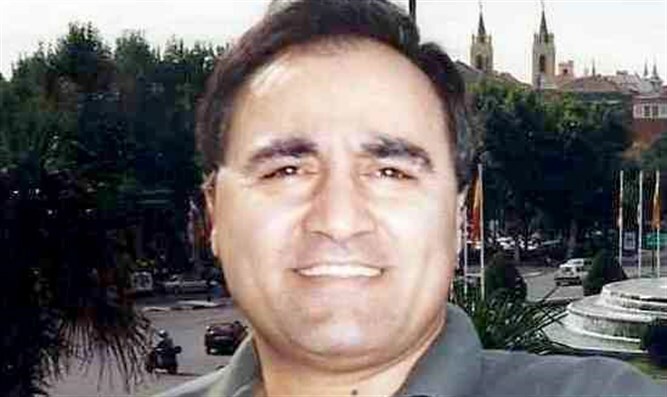 He boldly confronted Iran’s terrorist regime. 1. A blatant disregard for the Vienna Convention and its guarantee of protection for diplomatic personnel. 2. The wanton violation of human rights in Iran. 3. The sponsorship of terrorism in much of the world, with a focus on the greater Middle East. 4. Their support for Hamas and Hezbollah in their belligerence against Israel. 5. The collaboration with Bashar Assad of Syria’s regime in his genocidal criminal policy. 6. A commitment to the destruction of the State of Israel. 7. The persistence in developing a nuclear weapons program to further its misguided aggressive agenda that can prompt other Middle Eastern States to also pursue the course of nuclear proliferation. The only way to stop Iran 's despotic regime from another holocaust, is to help Iranians change the regime themselves. 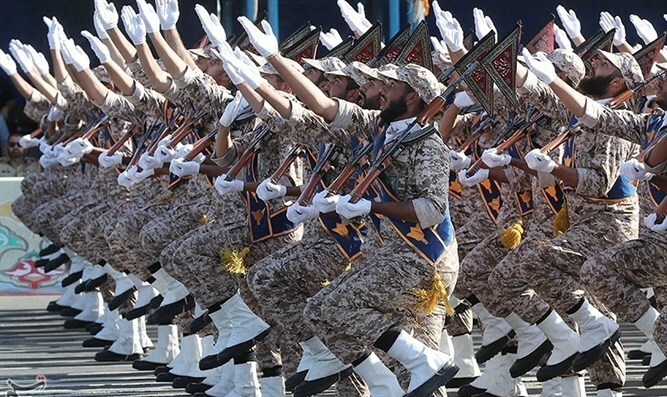 Notably, the Islamic regime has no fear of any foreign invasion. Their only fear comes from within, by the Iranian people.